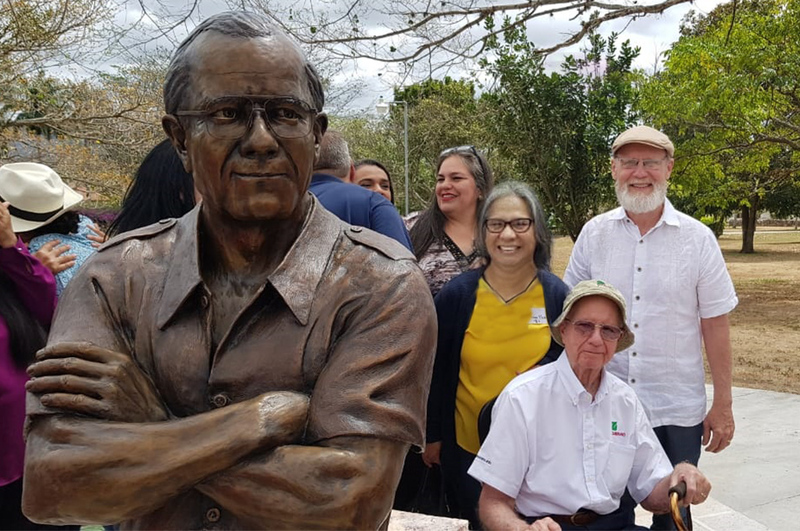 This project aims to reduce production costs by using certified seed from healthy potatoes, which will facilitate the cultivation of about 2,600 tons of the tuber. 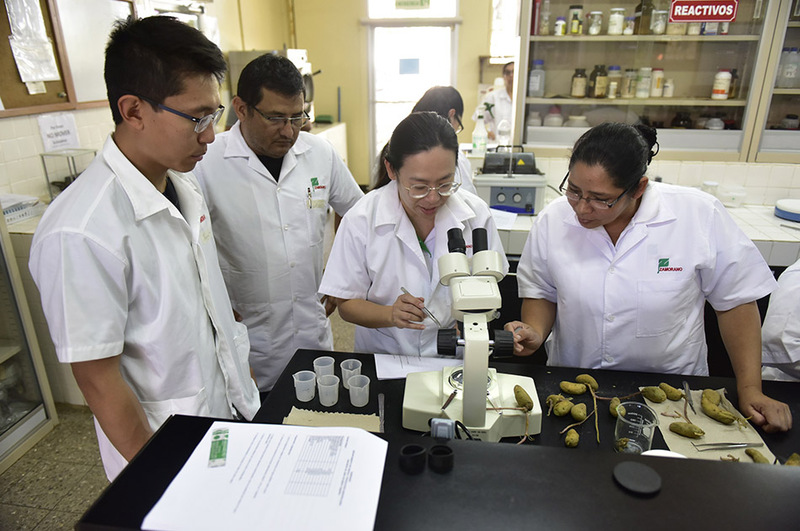 Through the Plant Tissue Culture Laboratory of the Department of Agricultural Science and Production, Zamorano trained several technicians in extraction and in vitro practices of sweet potato, yuca and potatoes from meristems in order to multiply plants free of viruses. 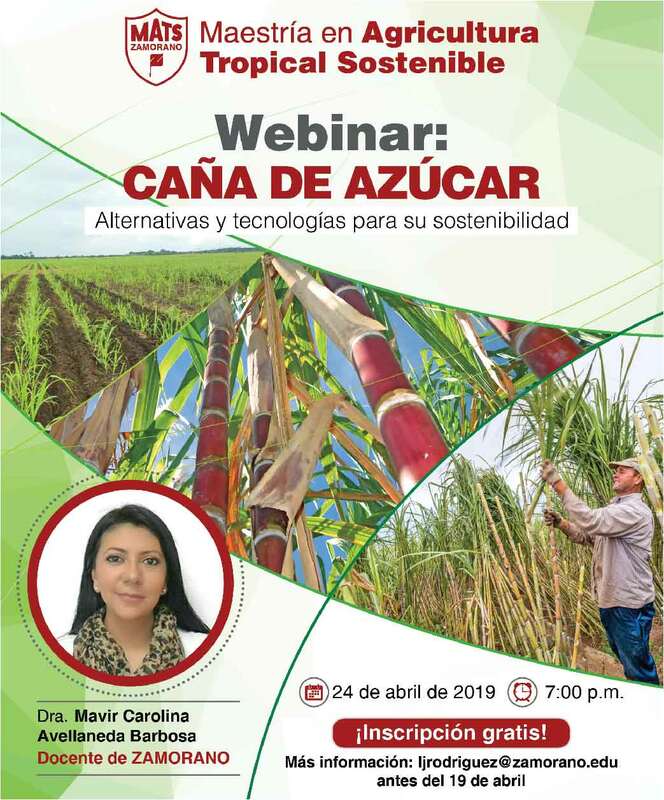 It is calculated that 75% of Honduran producers will be able to meet the domestic demand of this certified seed by using in vitro reproduction of healthy plants. Likewise, it aims at improving competition and production capacity, benefiting families dedicated to the cultivation of tubers. 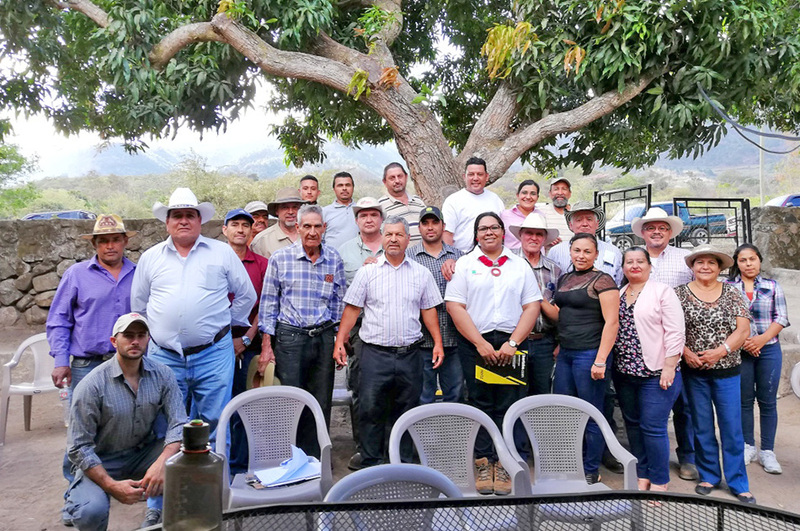 The two day practical training was run by Papa Sana Seed Reproduction Project in Honduras of the Directorate of Science and Technology and Agriculture (DICTA), Santa Catarina Station, La Esperanza, Intibucá. 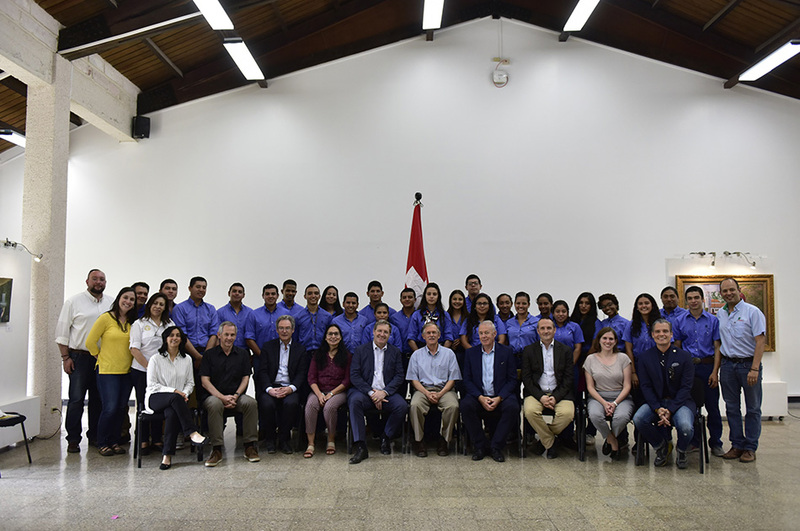 Members of the International Cooperation and Development Fund (ICDF) of the Republic of China Taiwan also participated. 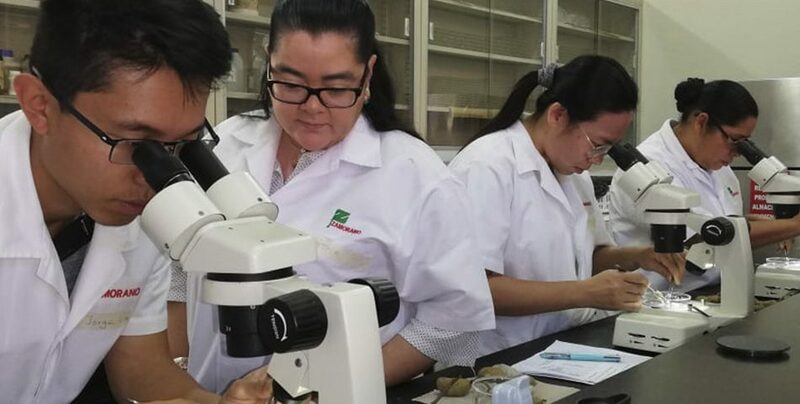 Participants “worked on the observation, identification and extraction of meristems. 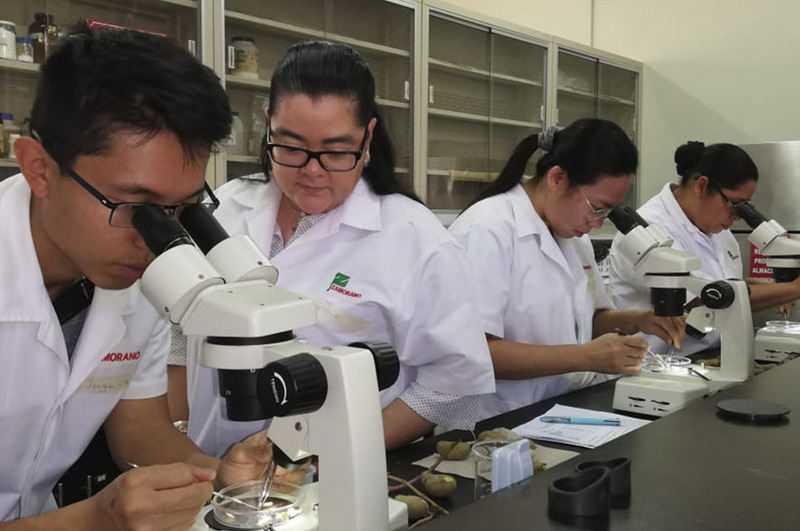 The process of preparation of disinfectant and antioxidant solutions and time management skills were reviewed. 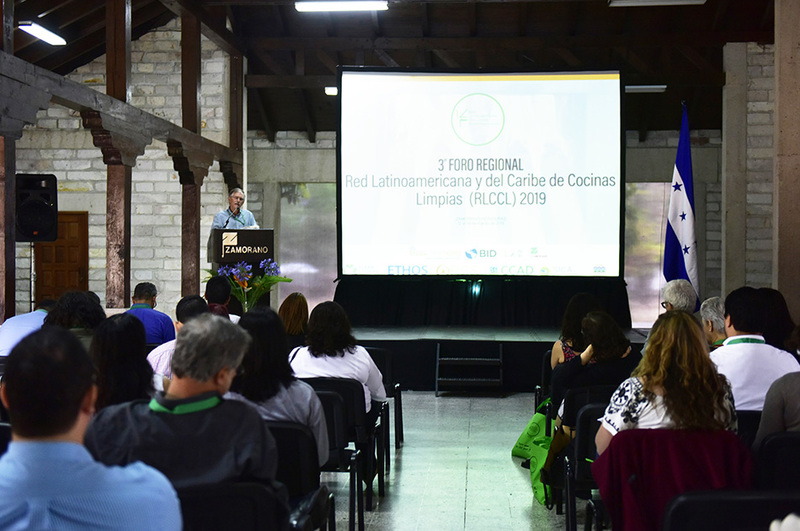 Each person individually recreated the entire process and produced yuca and sweet potato meristems in a sterile environment,” said Dr. María Alexandra Bravo, head of the laboratory. 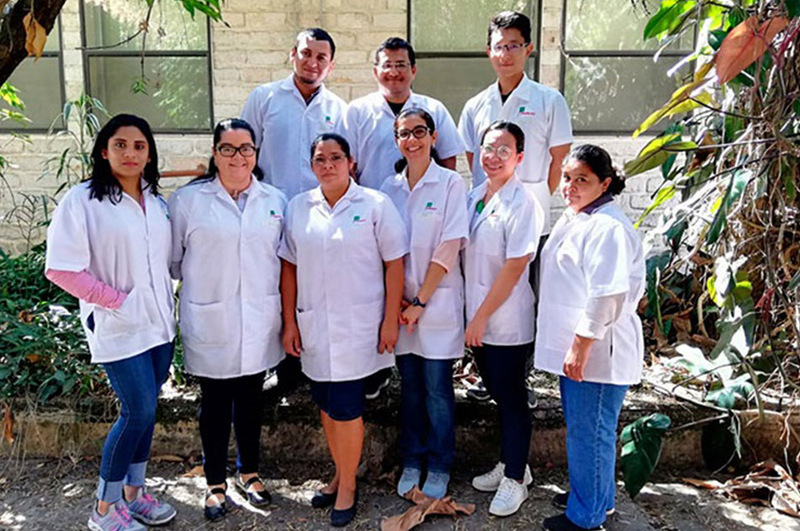 For several years, Zamorano has cooperated with the Government of Honduras with the transfer of knowledge through its laboratories and qualified personnel.